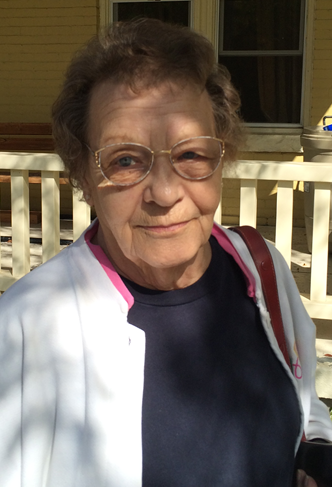 Kathryn Parsons Hinkle, 76, of Anaconda, MT, went to her Heavenly home on January 5, 2019. Internment will be held on Wednesday, April 24, 2019 at Midvale City Cemetery in Midvale, UT. Kathryn was born on July 20, 1942 to Harvey and Geneal Mary (Jenson) Parsons in Salt Lake City. She was one of seven siblings along with, Elma, Roger, Vivian, Myrna, Gerald and Sharon. She first married Robert Robinson until their divorce, then marrying William Hinkle. She goes on to join her parents, Geneal and Harvey; husband, William; sons, Mark, and Buddy; sisters, Elma, Vivian, and Myrna; brother, Roger.